The second pressing of this release is available now. Watch Head North's video for "The Path" below! It's limited to 1,000 units -- pressing info below as well. Bloodlines is a beginning. 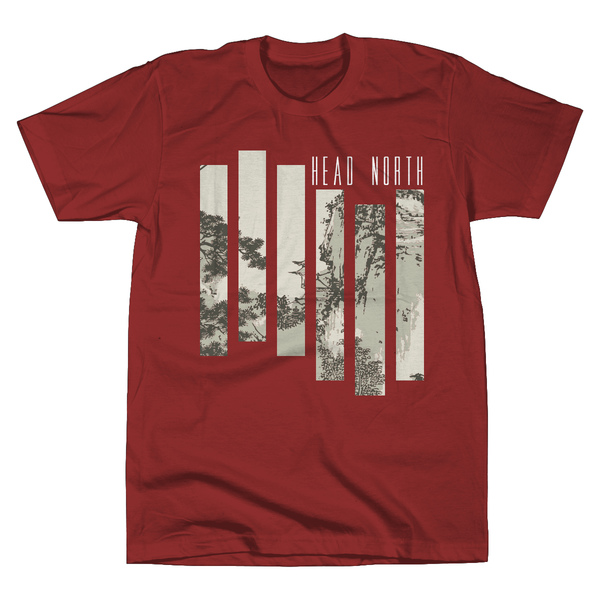 It's not Head North's first release, but it's their first release on Bad Timing Records and it feels like we're starting something great together. Stream the full thing below! It's a six-song EP that we've pressed onto one side of a 12" record. The B-side is screen-printed with a silk-screened image. 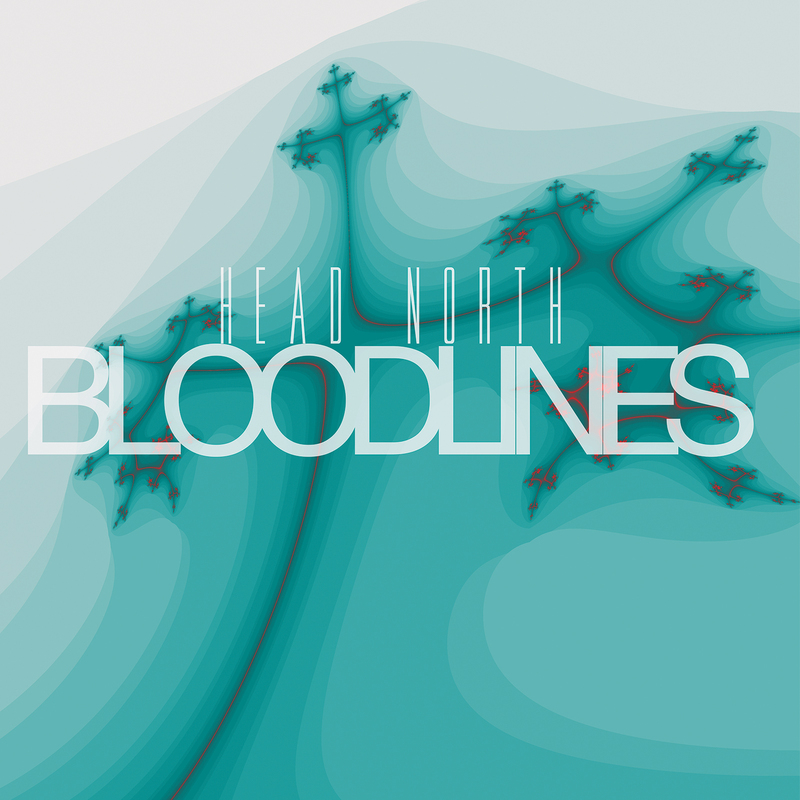 Bloodlines is out now and all orders come with a digital download of the EP delivered straight to your inbox.